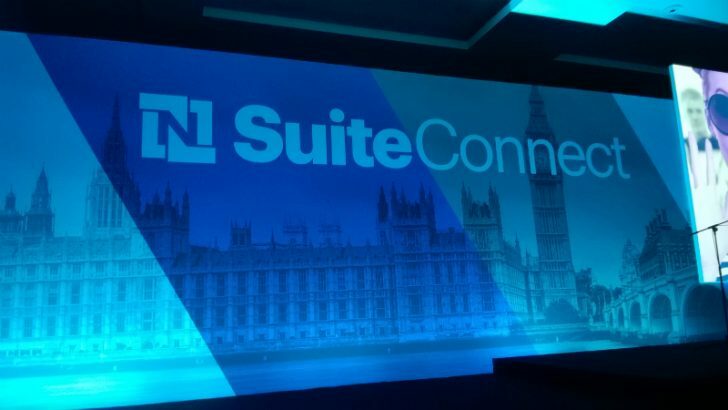 At SuiteConnect London, NetSuite unleashed the latest updates for their PSA (Professional Services Automation) solution, NetSuite OpenAir. These new features are aimed at improving the lot of professional services organisations especially those who are looking to expand internationally. NetSuite has enhanced its capabilities by offering project accounting for international businesses. There is a new performance console that allows users to create rules that govern auto-billing and auto-revenue settings for projects. They have also introduced improvements on the currency decimal precision. This allows the system to match against other on-premise ERP solutions. NetSuite has also enhanced the revenue recognition for project accounting. This includes the Balanced Income vs. Forecast (IvF) rule. It allows the forecasted and actual revenue amounts to be rebalanced automatically each fiscal period. The solution provides one of the most accurate methods of recognising project based revenue. NetSuite has also improved the reporting capability within NetSuite OpenAir. The new solution introduces a friendlier user interface. Users can click and drag components to not only build up reports but dynamically display the results as well. The Quickview capability leverages an intelligent algorithm that ranks data across key criteria enabling users to select the most important to frequently used data to report on. This takes the onus of report writing away from IT departments or the NetSuite administrator and delivers it into the hands of the end user with an intuitive UI. NetSuite has also introduced an Advanced budgeting module. This powerful tool enables service based companies to create both cost based and billing based budgets in a simple grid. The solution enables colour coding of budgets for optimistics vs pessimistic comparisons to deliver rapid visibility for finance users. Without the need to analyse figures financial managers can quickly identify where the risks are in terms of staffing, performance and budget status. This gives them the ability to make decisive business decisions faster with better information. Specific enhancements in the solution include workflow controls which allow finance leaders to approve and lock down figures. This is the first step towards collaboration within budgets. It will give assurance to finance leaders that once a figure is agreed it cannot be changed. What other collaboration functionality will be added over the coming months is unknown. In comparison companies like Workday with their Finance planning application and Salesforce with QUIP are adding strong collaboration features to their products. Other enhancements enable users to add industry specific cost categories in a single repository. There are also improvements to the addition of expense and Time/labour entries. This is not quite the intelligent ordering that was introduced at Suiteworld but one wonders whether some of the functionality will be introduced in this area. These are tweaks to OpenAir rather than major enhancements but they do show where NetSuite is going with the software. The intention is undoubtedly to introduce some of the intelligence and AI. This was introduced into NetSuite with the Intelligent Order processing functionality announced earlier this year. NetSuite will need to improve the collaboration aspects of the software soon though. When Quip is fully integrated into the Salesforce platform it will be a bigger threat than it is now. It is noted that Salesforce can take several months, possibly years to complete that integration however. Has ASOS hung NetSuite for Oracle?